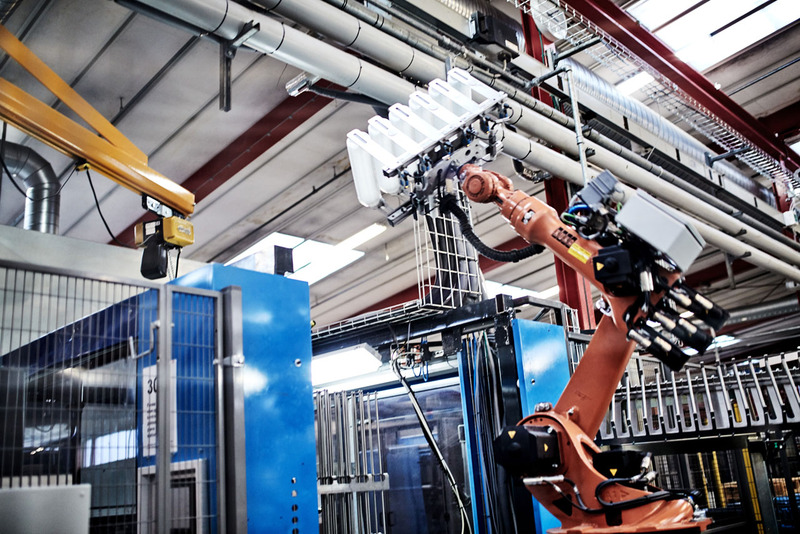 SKY-LIGHT – one of Europe’s leading manufacturers of innovative plastic packaging and sheet for thermoforming. 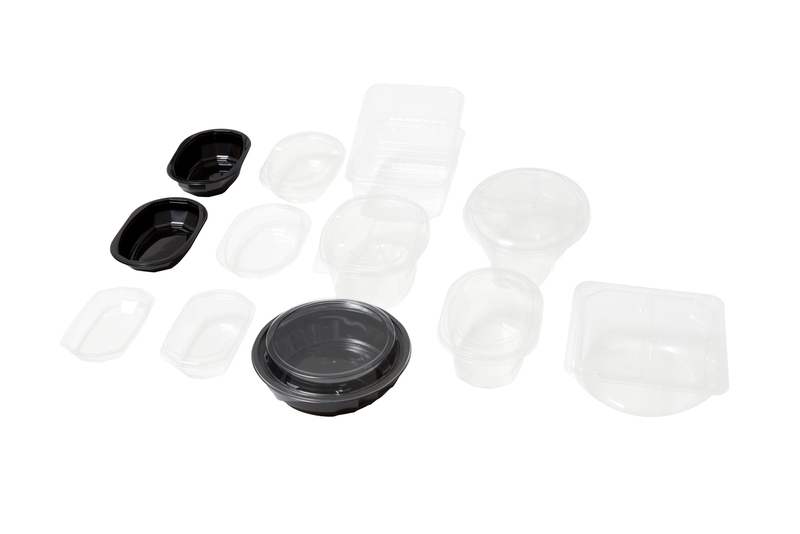 We develop and optimize packaging and thermoforming sheet using the highest proportion of recycled material in the industry. For more than 50 years, we have supplied some of Europe’s most demanding pharmaceutical and food manufacturing companies. We believe that an honest and dedicated service is the key to ensuring value creation, lasting relationships, competitive products, sustainable growth and the best workplace. 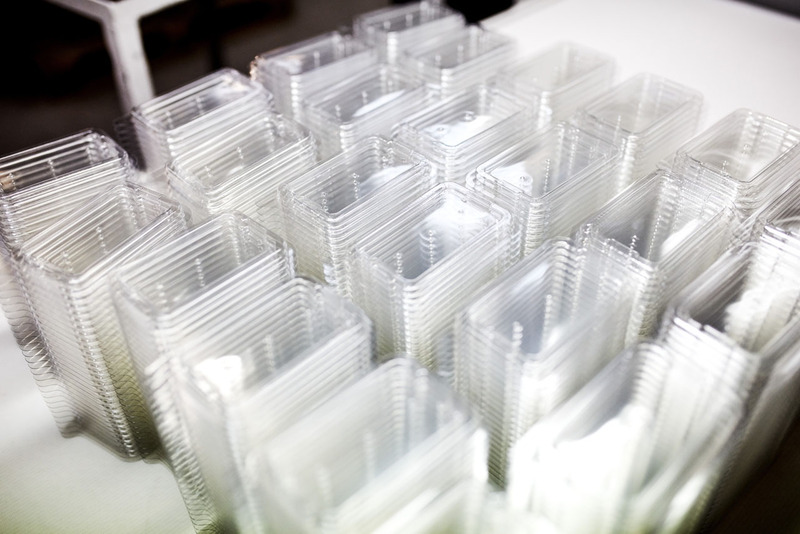 All our thermoforming film is produced in such a way that it can be reused in new film. 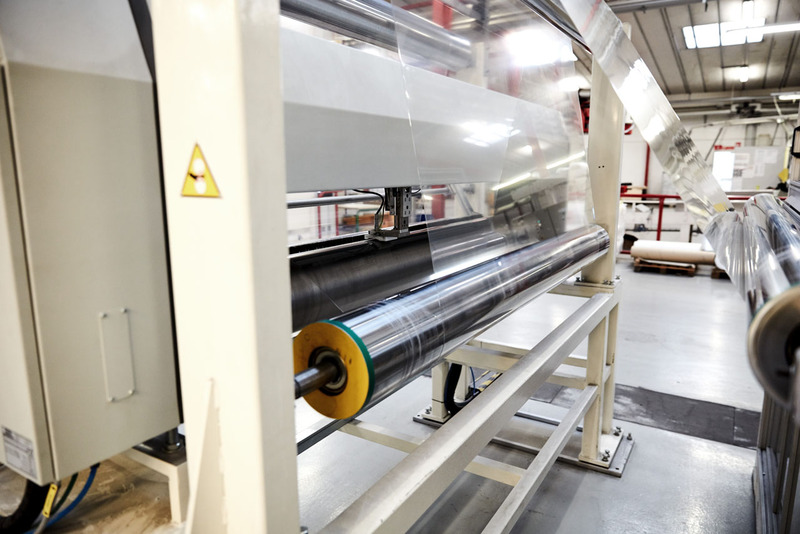 We use our state-of-the-art roll slitting system to cut to customer requirements – even in small and narrow rolls. 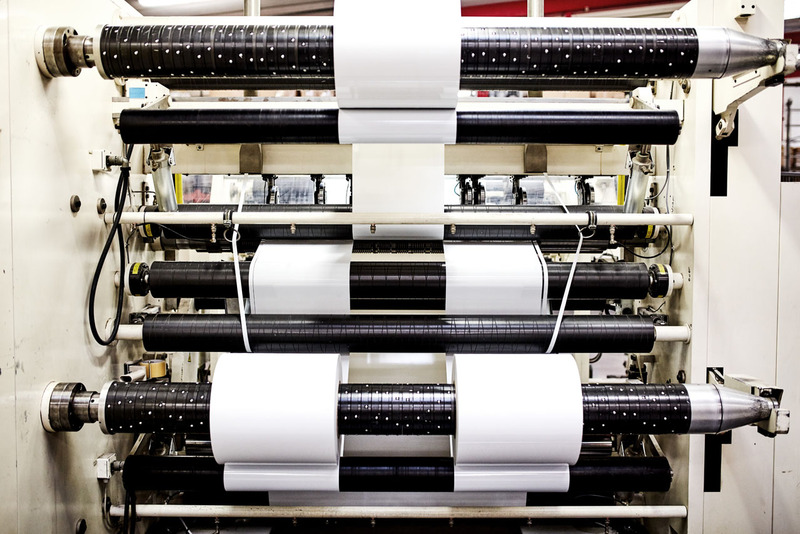 The sheet we manufacture should protect your products as well as the environment in the best way possible. We manufacture sheet that is approved and certified for food contact, with the highest proportion of recycled materials in the industry. That is how we create value – for you and for the environment. We offer both standard and customised packaging solutions, but our packaging is always adapted to our customers’ designs and functionality requirements. Your packaging should be manufactured with the utmost regard for the environment in a high, uniform quality that ensures optimal protection and promotion of your products. Our more than 50 years of experience in manufacturing high quality packaging is your assurance for exactly that. This is true irrespective of whether you choose from our standard range of packaging, or if you prefer us to design an innovative and customized packaging solution with you. We are proud to be the first company in the world to incorporate our waste stream into new products. We are also proud to be among the first in the world to use post-consumer waste in new products. In close cooperation with our customers we continue our quest to increase recycling and to assume responsibility for the world we live in and shall hand over to the next generation. We tirelessly work to minimise our use of resources and our impact on the environment by improving our recycling capabilities and our energy efficiency. 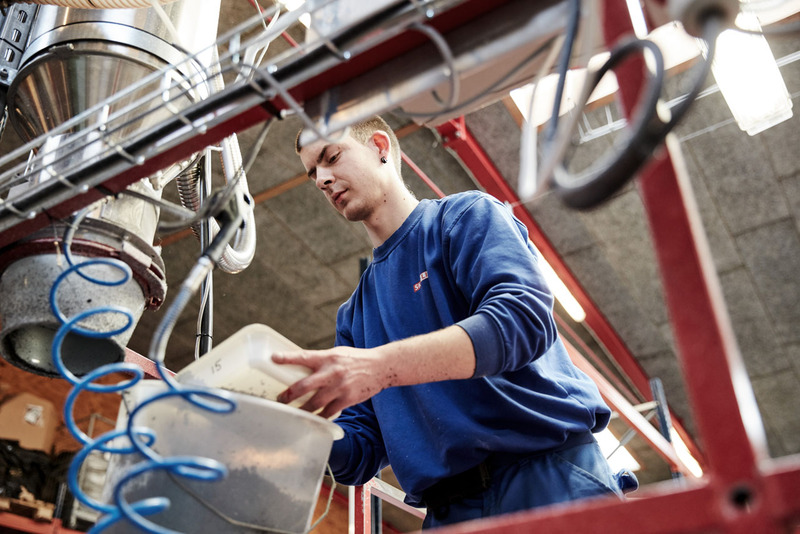 We lead the industry in terms of having the highest proportion of recycled material in new products without compromising our customer’s demands for the highest hygiene standards and uniform quality, and always maintaining full compliance to all legislation. In particular: regarding food contact. 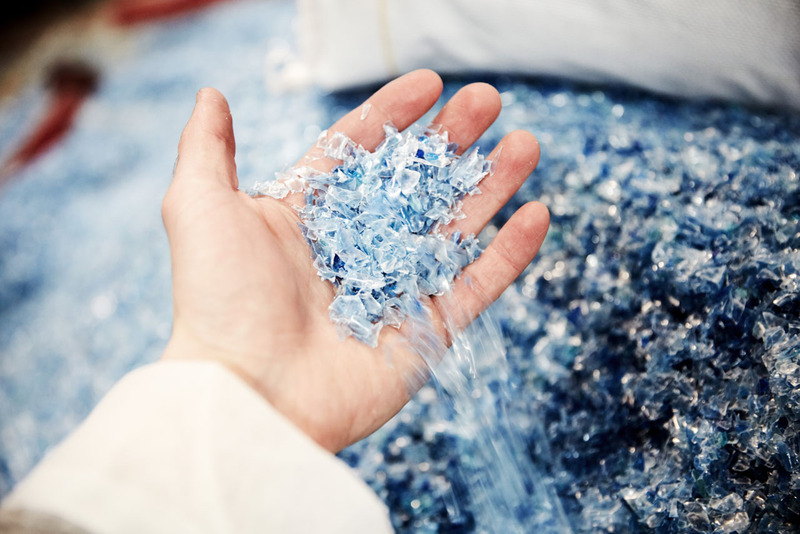 We work continuously on reusing as many of the constituent parts of our plastic sheeting as possible. We always have our customer’s needs at the centre of our attention, when we develop and manufacture sheet and innovative packaging solutions. We understand that your products need to be protected and promoted and that your production needs to run seamlessly with the sheet and packaging we supply. This is our promise and our value proposition. We always supply the agreed quality on time in full. We develop and design new products together with our customers, because we believe it improves both their business as well as ours and creates value for both parties. We call this “meaningful development”, and we always do it properly, dedicated and with our undivided attention.